Distracted Driving Statistics – It’s a constant temptation, and it can seem harmless. Just checking one text on the way to work or the grocery store usually won’t cause an accident. However, according to the National Highway Traffic Safety Administration (NHTSA), checking that text will take your eyes off of the road for an average of five seconds. If you are traveling at a mere 55 miles per hour, you will have traveled the entire distance of a football field before your eyes are back on the road. 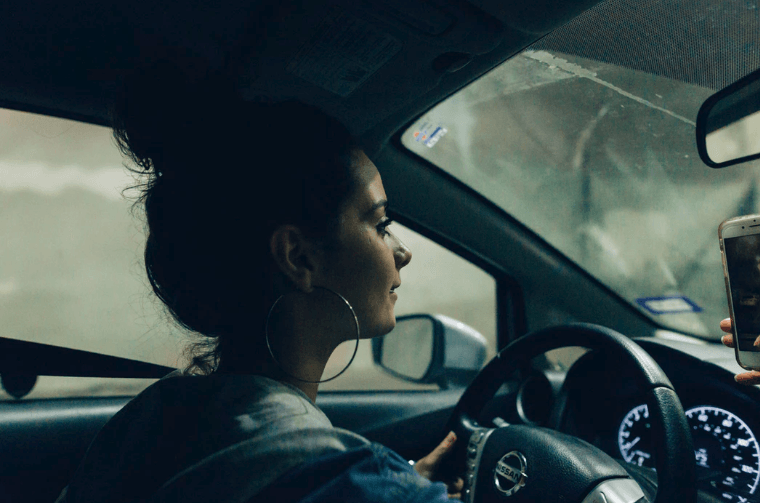 Driving without looking at the road is like driving blind, and distracted drivers cause hundreds of thousands of accidents in the United States every year. Fairfield has recently seen two serious accidents caused by distracted driving. 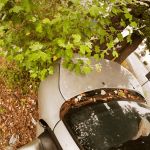 The first occurred on August 10, 2018, at about 9:00 a.m. An alleged distracted driver from Rocklin drove off of Highway Interstate 80 and struck two men, California Highway Patrol officer Kirk Griess and Vallejo Resident Jaime Manuel. Griess had pulled Manuel over to the side of the road for a traffic stop before the accident took place. The two men received major injuries and lost their lives in a nearby hospital later that day. A second serious distracted driving accident took place on August 17, 2018, at about 11:30 a.m. In this accident, a distracted driver drove a pickup truck off of I-80 in the same location as the August 10 crash. The pickup truck collided into a CalTrans van surrounded by five workers who were performing maintenance and cleanup in the area. Three of the workers were hospitalized after the crash and reports stated that one of them received severe trauma. According to NHTSA, driving while distracted is one of the leading causes of auto accidents in the country and claims an average of over 3,000 lives every year. NHTSA also reports that just under 400,000 people are injured during distracted driving accidents annually. The agency also estimates that around 481,000 people are driving on U.S. roadways while using their phones during daylight hours on any given day. This issue has become very serious, especially in recent years. Data shows that the number of drivers found visibly using a handheld device has increased by nearly ten times over the last decade. I’m Ed Smith, a Fairfield car accident lawyer. Accidents are dangerous. If you’ve suffered an accident injury because of a distracted or negligent driver, call me for free, friendly advice. You can use either (707) 564-1900 or (800) 404-5400 to call. Another way to reach me is through my website. People living in Fairfield who’ve suffered wrongful death and/or personal injury losses have trusted my help for over 36 years. I’m a member of the Million Dollar Advocates Forum, a forum of top-rated trial attorneys with success in resolving a case worth over 1,000,000 dollars. AutoAccident.com is the best Northern CA site for info and news on local car accidents and personal injury.